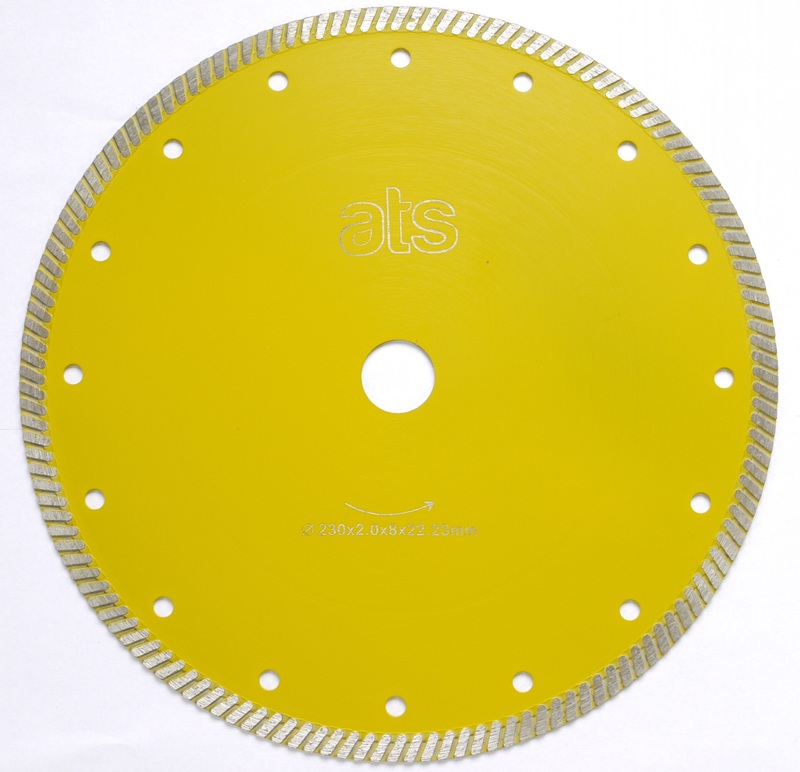 Looking for a diamond blade to cut 20mm thick porcelain tiles? This is your solution. These blades will work dry or wet. In an ideal world you always cut very hard porcelain wet, but we understand that isn’t always possible. 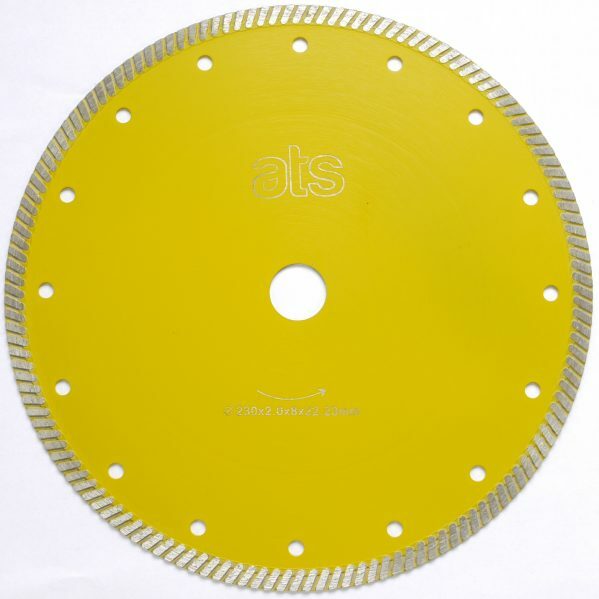 The blades are available in a range of sizes from 115m to 350mm diameter with bore sizes ranging from 20mm to 30mm. If you need a bore size that’s not currently listed, please ask as it’s usually possible for us organise what you need. Please note that these blades are very thin by design, it enables them to cut through very dense porcelain. Do not leave these blades in portable grinders and stone saws after use. Due to the thin nature of these blades it is highly likely they will be damaged if left attached to machines after use.